Increased complexity and frequency of attacks, combined with reduced effectiveness of preventative security controls, elevate the need for enterprise-scale security incident response. 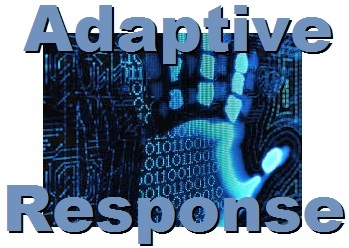 The APT Response Strategy (aka APT-IR) series of blogs discuss the development and evolution of an effective rapid incident response program, a call to action. There is no silver bullet for advanced persistent threats (APT). Preventative controls, such as next generation firewalls (NG-FW), endpoint protection platforms (EPP), intrusion prevention systems (IPS), data loss prevention (DLP) tools, Web application firewalls (WAF), Application White-Listing, Sandboxes are all key components but there is no technology guarantee. Misplaced trust in the ability of preventative controls to stop an attack results in an excessive focus on them in security planning and operations versus response. Organizations need to stop treating response as just a backup plan if things go wrong and start making it a core and active part of their operational strategy, to have the capability and preparedness and readiness to rapidly deploy. If not the most, this must be one of the most important challenges to the security industry. Prevention is crucial. We cannot lose sight of that goal but we must accept the fact that no barrier is impenetrable, and detection / response represents an extremely critical line of defense. The range of possible breach scenarios is immense and rapidly growing, protecting against them all is challenging if not impossible. It requires identifying the right controls and resources and where to allocate them to counter the threats. Leveraging APT Red Teams to study target selection and attack difficulty is a useful way of understanding and addressing the more likely threat vectors towards continuous improvement. 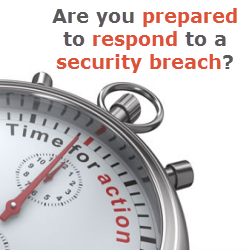 Bottom-line, prevention and preventative security controls will fail. Plan B depends upon the ability to detect and contain. In the Cisco 2014 Annual Security Report, Cisco found that of a sample 30 large firms it studied, 100 percent had traffic going to DNS locations pointing at websites hosting malware while 96 percent had traffic going to compromised servers, 88 percent to suspicious FTP servers, while 79 percent had PCs tunneling connections using VPNs. Malicious actors are using trusted applications and connections to exploit gaps in perimeter security. Indicators of compromise suggest network penetrations may be undetected over long periods. 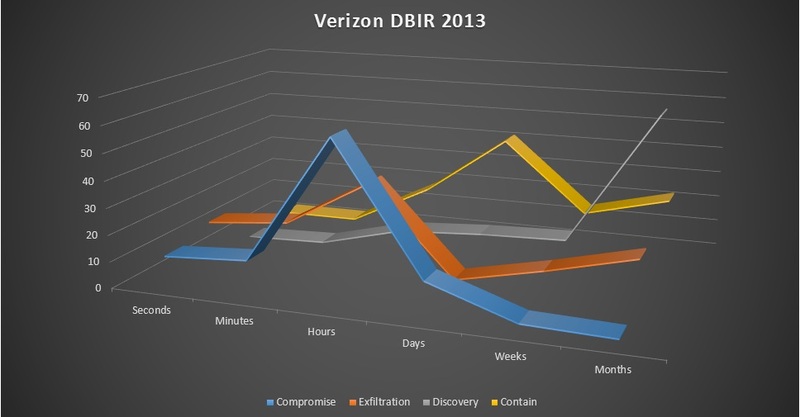 As the Verizon DBIR 2013 illustrates, most breaches are not discovered internally or contained for weeks, months or even longer. While it can be difficult to detect, positively identify, and respond to an intrusion within minutes or hours, our ability to do so should ostensibly increase the longer attackers persist on internal networks. Even the most advanced cyber-attacks follow a multi-step process that begins with network reconnaissance and eventually ends with data being ex-filtrated. This gives organizations multiple opportunities to detect an attack and prevent it from spreading across the entire network impacting critical data. The APT Detection Framework blogs help identify detection gaps while the APT Detection Indicators blogs provide a tutorial on indicators of compromise. 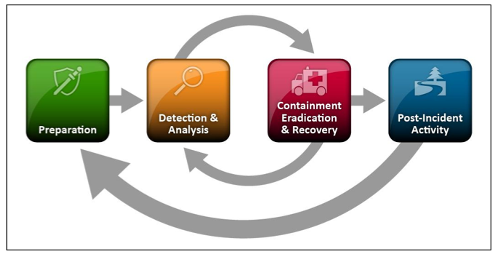 Bottom-line, detection typically fails on a frequent basis, what remains is Plan C which depends upon the effective Incident Response. Today, being well prepared for incident response is one of the most cost-effective security measures any organization can take because it can limit the damage and reduces the incident impact and costs since security incidents are typically inevitable. Organizations must elevate incident response as a key component of their overall business strategy, making sure that all the right components are in place to deal with unforeseen incidents. Effective incident response means that even when a host or account is compromised, it is short-lived and has a near-zero impact on the business. In order to achieve this, organizations must develop the right mix of people, processes and tools. This grows more and more important as threat actors creatively exploit vulnerabilities and advance their methods. Ideally APT-IR focused organizations need seek to balance people, process and technology. Solid incident responders with solid technology but no well designed, validated and, established processes and procedures will leave their organizations less than optimally defended. 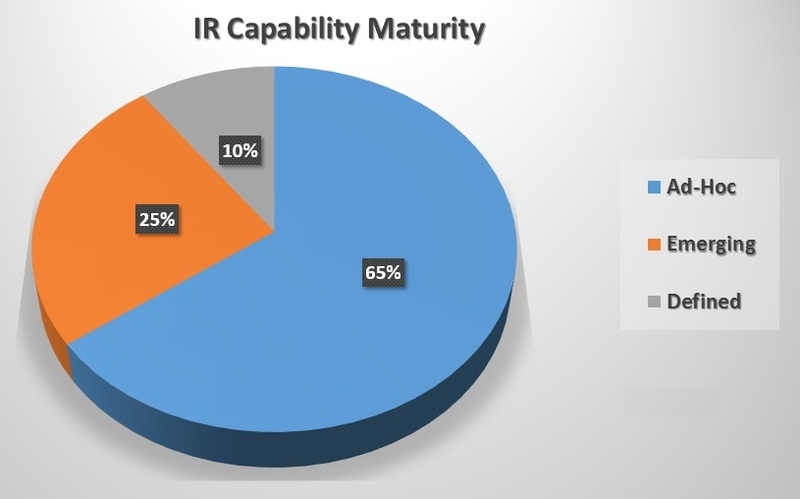 An effective and properly maturing APT-IR requires all three dimensions – people, process, technology – to work well and improve together. In APT Response Strategy – Part 2 we will present and discuss the Incident Response Life Cycle, to effectively and rapidly handle incidents and attacks, to mitigate risk across the organization together with incident response maturity. Stay tuned for a lightweight yet effective APT Response Strategy that focuses more upon necessary triage steps and actions. Organizations are facing a greater attack surface, the growing proliferation and sophistication of attack models, and increasing complexity within the hyper-extended network. Many are struggling to solidify a security vision supported by an effective strategy that uses new technologies, simplifies their architecture and operations, and strengthens their security teams. The NigeSecurityGuy blog can help. Our Adaptive Zone Defense blog establishes a key foundation to help organize and structure applications, systems and, data in order to both simplify operations as well as limit and manage communications to enable protection, detection and, containment. The Defensible Security Posture blog leverages a threat-centric defensible security model to enable defenders to address the full attack continuum, across all attack vectors, and to respond at any time, all the time, in a continuous fashion—before, during, and after an attack. In a world where organizations need to be watching or monitoring their networks continuously knowing what to look out for is critical, APTs typically exhibit recognizable attributes and patterns that can be monitored by readily available, open source tools. The APT Detection Indicators blog series helps identify indicators of compromise (IoCs). In order to begin to understand and to be able to defend against targeted attacks the APT Detection Framework blog series presents a detection matrix that is needed for visibility, analysis and, to ensure that all threat scenarios are considered with no gaps in defense. The APT Red Teams series blog seeks to help enable continuous improvement and optimization via security posture validation and testing from counter-intuitive sources to help mitigate advanced threats. This APT Response Strategy – Part 1 blog is also a part of the APT Strategy Series and Security Architecture Series. For a complete listing of all NigeSecurityGuy blogs see the Security Series Master Index.